Vijay Antony continues to compensate for his lack of acting skills with the good quality of the scripts he chooses. 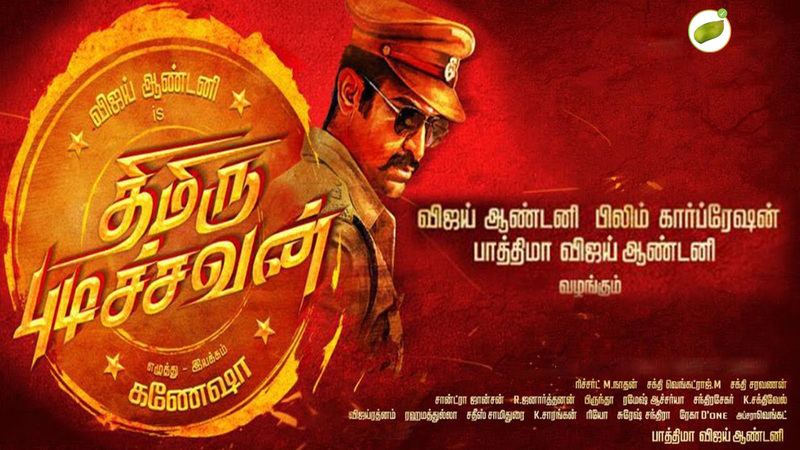 Thimiru Pudichavan (2018) is a run-of-the-mill honest police officer against a local rowdy who uses young adults for his crime empire. 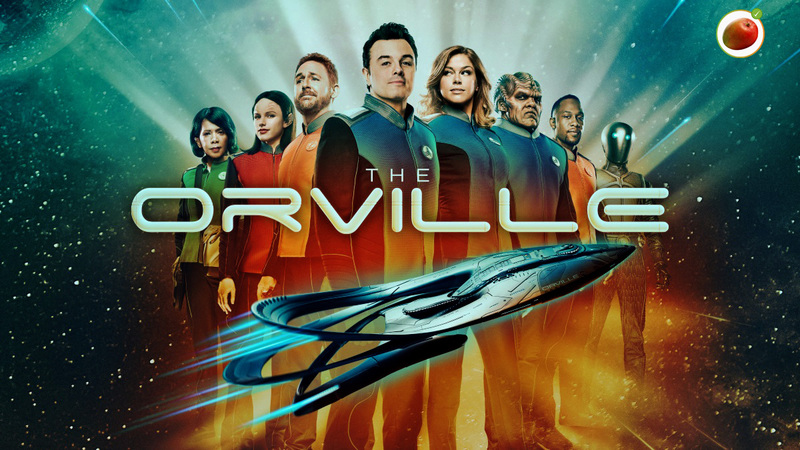 What was different was the treatment, there were only a few illogical or heroic sequences (we need to discount the climax), and most of the characters and the dialogues came out straight and genuine. 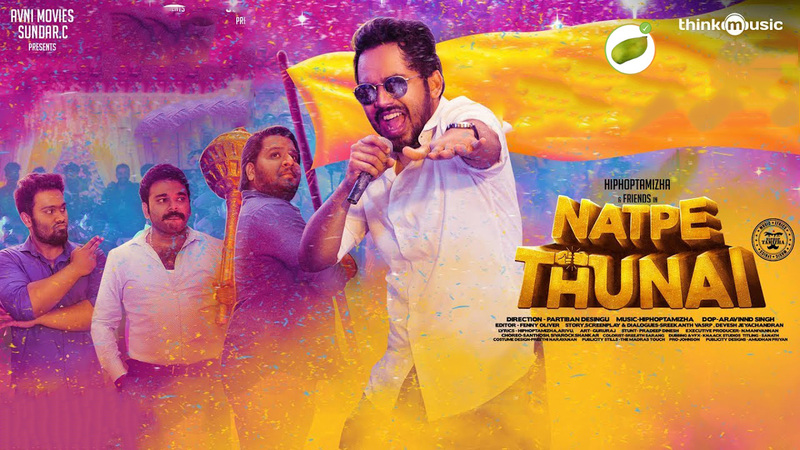 It is a movie that was not great, but certainly watchable, especially for someone who likes Vijay Antony style of films. I felt the screenplay was something that the audience will imagine in their heads as an alternative for a regular police-rowdy film. I like Nivetha Pethuraj, who comes as a sub-inspector Madonna working under the hero (Vijay Antony), the Inspector. Unlike standard Tamil film heroines, Madonna is not a crazy-girl (லுசு பெண்), she doesn’t adore the hero from the word go, in fact, the character regularly takes a dig at the hero, at his methods and at Vijay Antony for his lack of any kind of expression! This style is followed by others in the police station, the constable openly challenges the inspector (the hero) saying “I will not follow his idealistic orders, do what you can” – the hero has to work (was not difficult but still) to win their hearts and minds. The characterisation of a transgender as a constable was done well, unlike Director Shankar’s “I” nowhere they were made fun of in this film. The film may not work for everyone, even for me it fell short in many areas – the first half was painfully slow, the second half was unnecessarily long, the villain character lacked any terror and the background score reminded all the previous films of Vijay Antony. Still, I enjoyed watching this film – it was not taxing.